If your loved one is a pop-culture junkie, you can shop for the best V-day gifts or collectibles from Hot Topic for him or her! 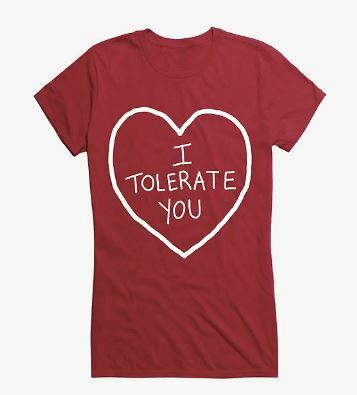 From V-day tees, figures & more, Hot Topic is your one-stop-shop for your must-have music & pop culture-inspired merch. Until 27th January only, Hot Topic is offering 20% off storewide with code HT20, so this is the best time to shop their V-Day edit, and also get the items shipped back in time!